 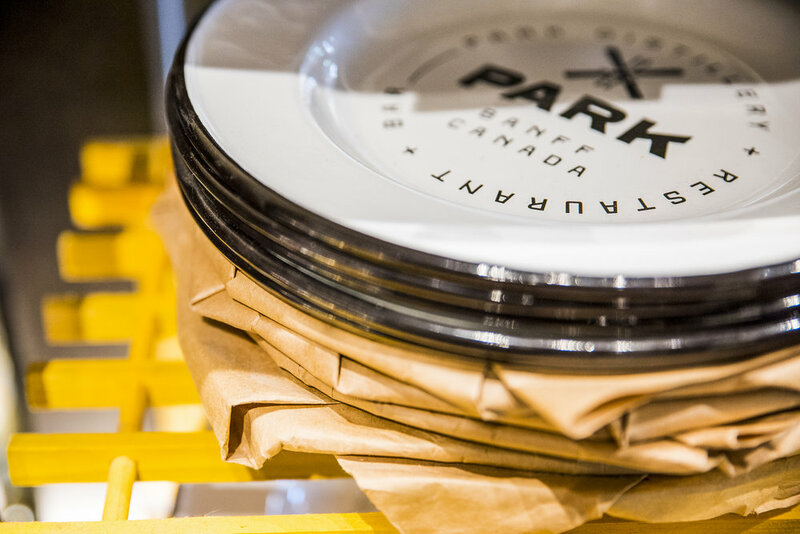 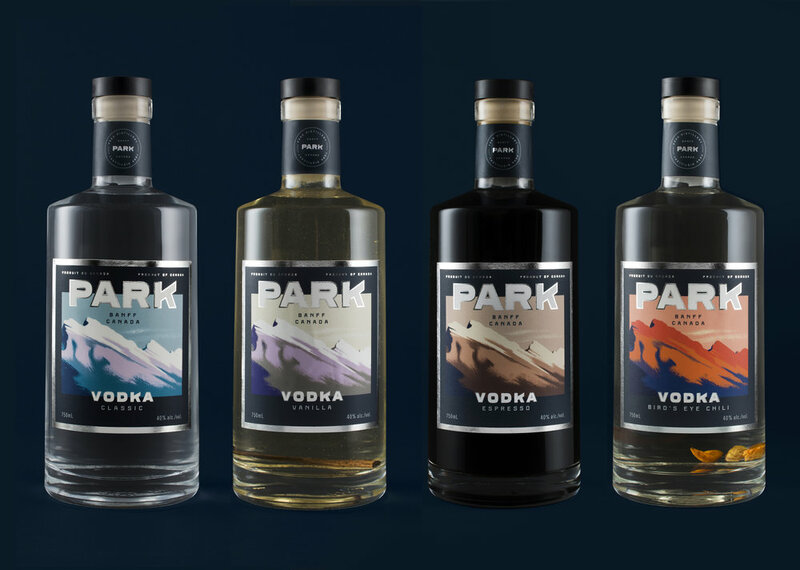 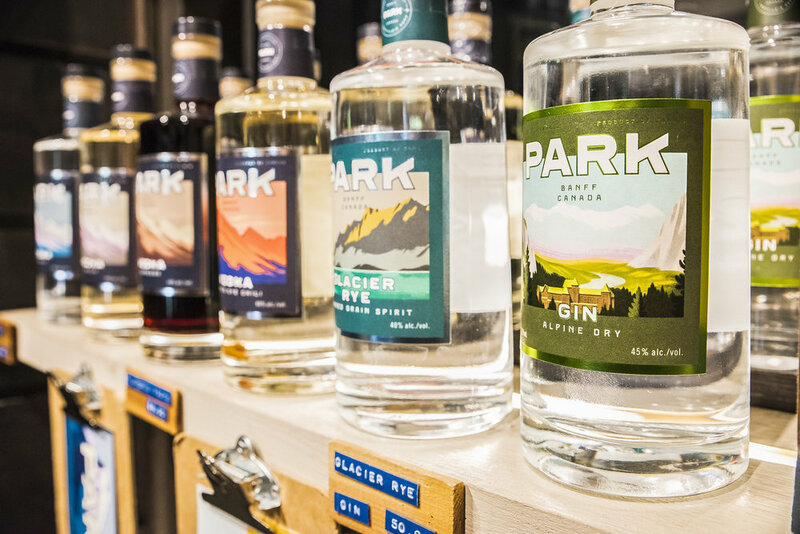 Shop online or in store from a selection of Park Distillery Restaurant and Bar's men's and women's apparel and our Park Distillery 100% local house-made spirits. 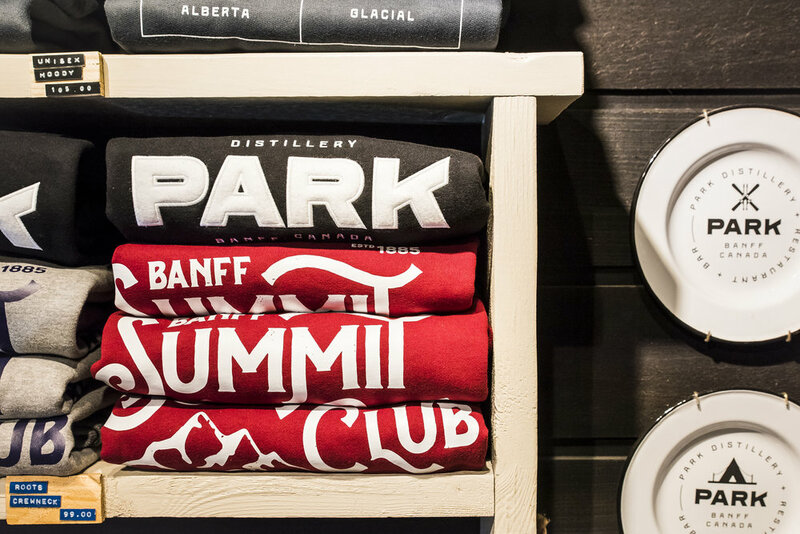 Check out our real life store next time you’re in town, because nothing goes better with campfire cooking than a side of graphic tees. 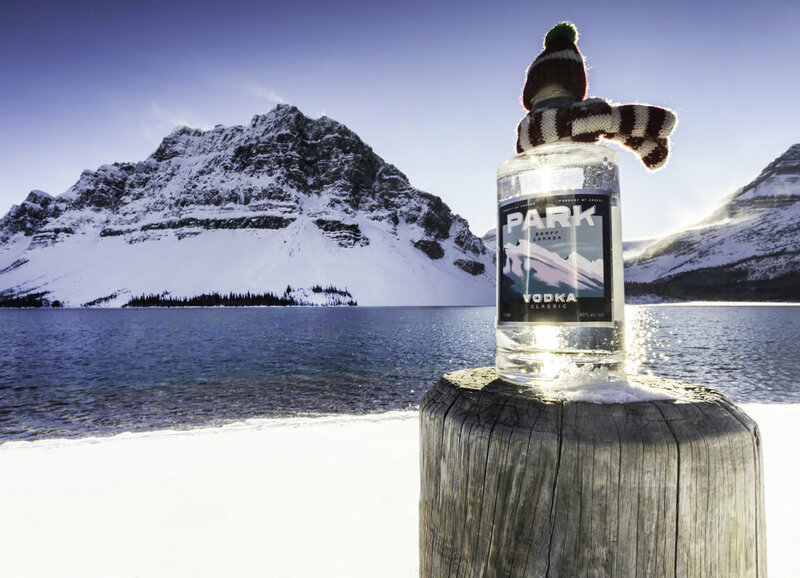 Visit our online store to have house-made spirits delivered to your house, or to pick up Canadian-designed Banff National Park merchandise that’s so cool locals would wear it.